I visited a NEW butterfly biosphere that just opened in my area. I got a few photos of the beauties, but it was hard – they’re so quick! I think I need to go back with different camera settings and try and get better shots. Here’s a few more. I’m hoping to go back soon and start my NEW butterfly (photo) collection. Have a great day! 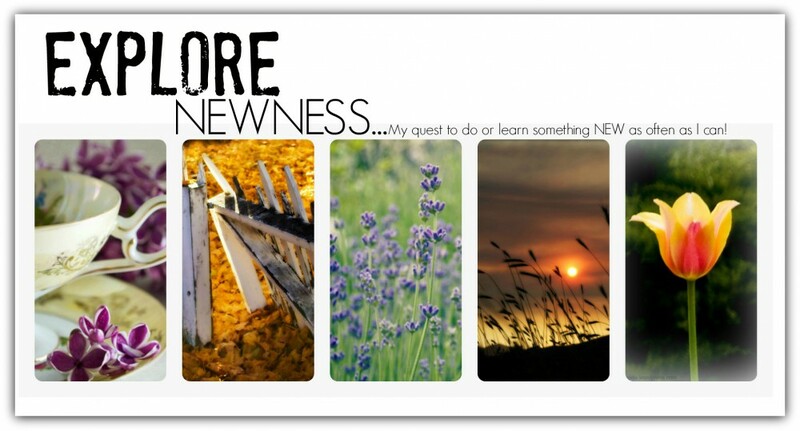 Do something NEW! This entry was posted in Uncategorized and tagged butterflies, nature, photography by explorenewness. Bookmark the permalink. So pretty! We have an insectarium (sp?) near where I live. I’ve never been there, but I think they have butterflys! Beautiful photos my friend! Those blue ones are spectacular! I think you did a great job capturing these butterfly beauties, Lenore. There’s magic in this post.